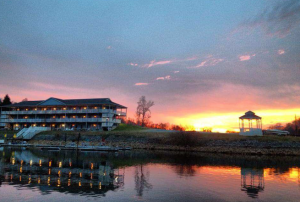 The Westlake Waterfront Inn is the premier waterfront hotel on Smith Mountain Lake! 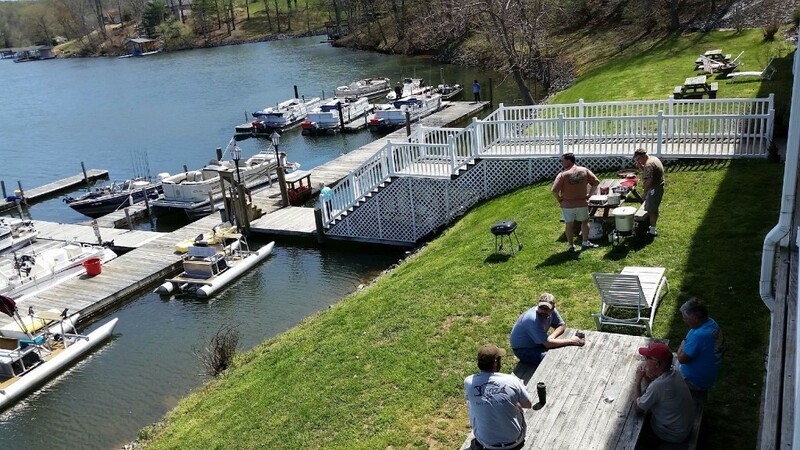 It features beautiful lakefront views, a boat launch and docks that allow for every room to dock their boat or jetski. All rooms have Free High-Speed Wireless Internet, cable TV, a microwave, mini-refrigerator and complementary coffee maker and coffee. The rooms are air-conditioned and there is an ice machine on the premises. There are plenty of restaurants and family entertainment within a 10 minute drive of the Inn. Golfing is available approximately one mile up the street! So come on out and enjoy the finest lodging Smith Mountain. ***Rates and Terms may differ if a holiday falls on Sunday thru Wednesday. ***Rates and Terms are subject to change at any time. ***Rates and Terms on this site supercede posted rates on ANY other site.